As you Enkronos ICO will start its Private Sale tomorrow, 14 June h 16 CET. ICO4YOU uses the 13-point scale of rating, giving projects the evaluation from 1 to 10. As a result, ICO4YOU rating gives a recommendation for investors. There are four main types: neutral, negative, short-term and long-term investment. 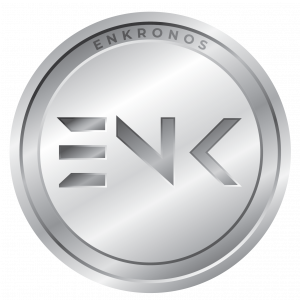 In both cases, considered the method and the actual achievable ratings, Enkronos ICO obtained very high and promising evaluations. Both the studies particularly provide any interested party and investor a clear framework of the project, giving them deep tools for a better decision in taking part in our project. Another very important thing is the legal analysis that confirmed what we already published about the perfect legal architecture of our ICO, aimed to give to any interested party the maximum protection to participate Enkronos ICO. We are not an American Company, we are a Slovenian, a European Company, with a peculiar legal framework that in this particular situation gives to our ICO more advantages compared to other jurisdictions. If you want a more detailed report, for Hadriae Tau you can order it directly from their web site and for ICO4YOU it will be available probably tomorrow. 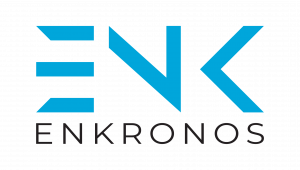 More info in our ICO Web Site https://ico.enkronos.com/ and Company Web Site https://www.enkronos.com/. For any further information we’re at your disposal.